Get started by winning BIG in our free casino slot games. Fans of Las Vegas slot machines will LOVE all of the free slot and mini games! Hit all the bonus slots to earn more free coins in our Las Vegas casino with your favorite famous characters like Popeye. Get gambling with friends in multiplayer slot games! The free casino fun is endless! Get lucky with Slots 777 Casino and make your bets today! -	POPEYE slot machine games are only in Dragonplay! 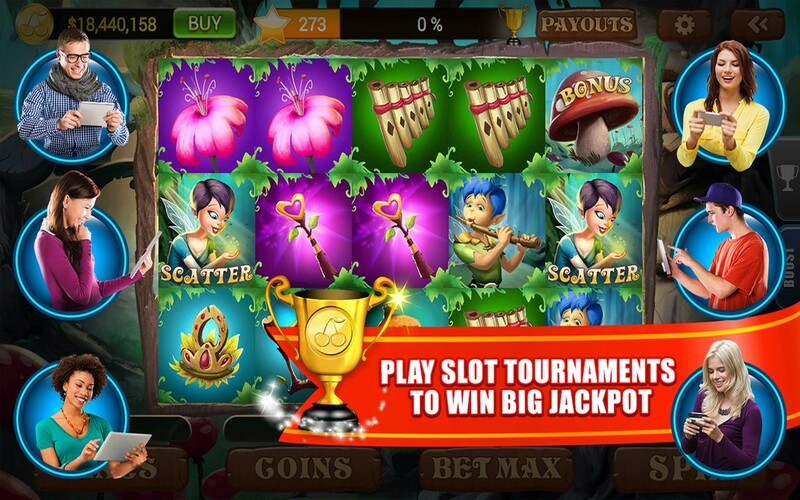 -	Play slots with friends in massive multiplayer tournaments! 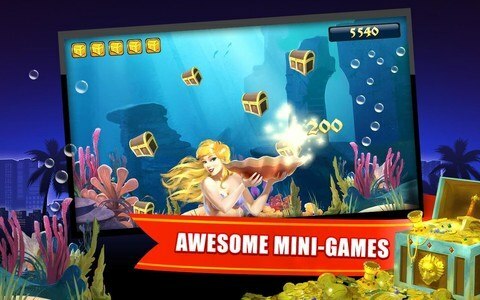 -	Real time casino games let you compete with friends without the delay! Who will hit the jackpot and go home with the most cash? -	Bet bigger to win more in this thrilling Vegas style slots experience! -	Come back daily for free bonus coins! 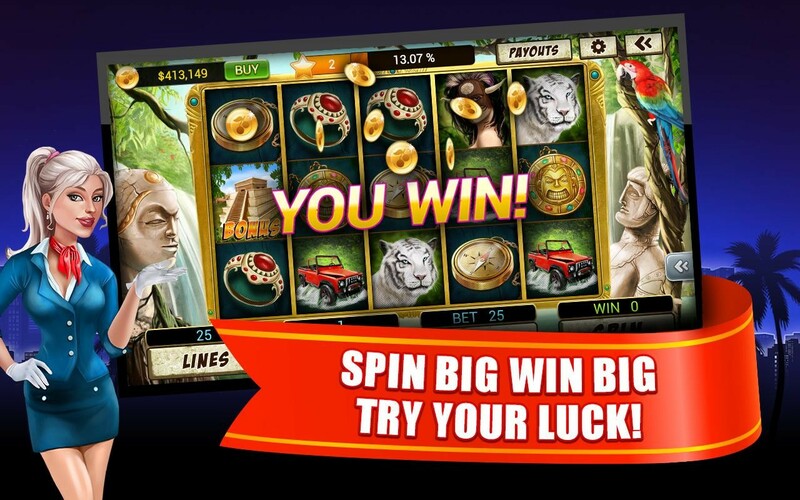 You’ll have daily chances to play and win thanks to our massive coin bonuses. Love games like keno and bingo? 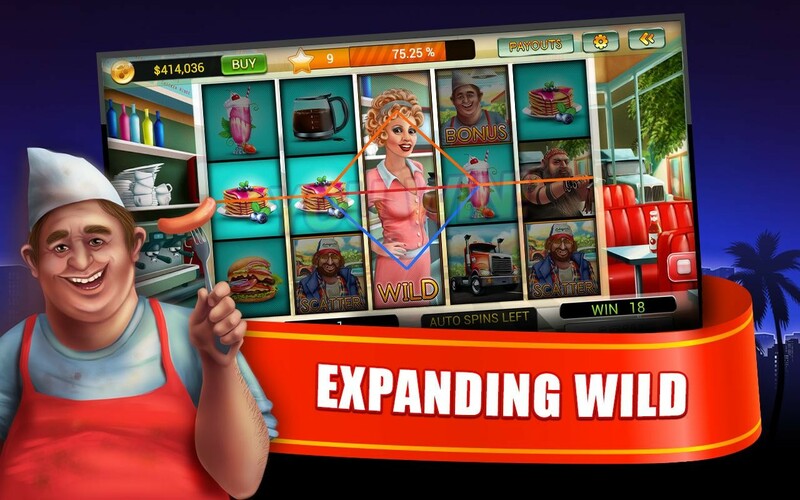 You’ll have a blast with these free slot machine games! Spin to win huge prizes in Dragonplay’s authentic-feeling slot machine games - they play and sound just like real Las Vegas slots! Begin your Vegas slots fantasy today, and gamble your way to a fortune! 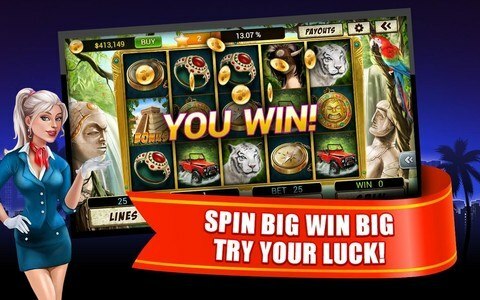 Download Slots 777 Casino and rule the Vegas strip today! *Slots 777 Casino is a slot simulator for entertainment uses only. *The game does not offer an opportunity to win real money. Practice or success at social casino gaming does not imply future success at real money gambling. *Slots 777 Casino is a free to play app, and you can choose to purchase additional coins with in-app transactions. This app collects data through the use of third party ad serving and Dragonplay’s, and third party analytics technology.